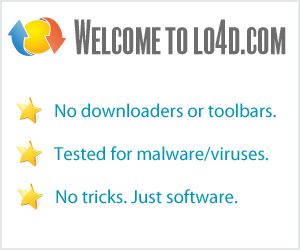 This software download is currently available as version 19.0.19.1. Compatibility may vary, but generally runs on Microsoft Windows systems. Synaptics Pointing Device Driver has been tested for viruses, please refer to the tests on the "Virus Tests" page. It is published by Synaptics.